These pages are sample excerpts from various published accounts of near-death experiences or from the archives maintained by IANDS. 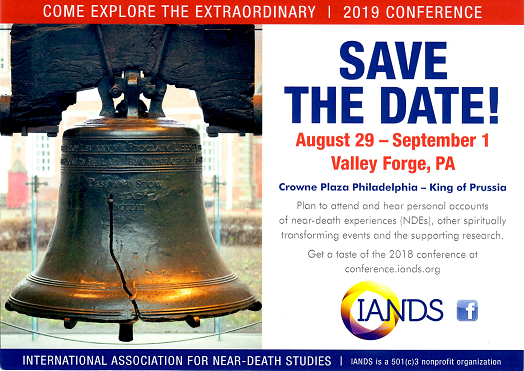 Note to researchers and authors: IANDS cannot grant permission to publish quotations from these NDE accounts because we have not received permission from the NDE authors to do so. However, we advise authors who wish to use quotations from these accounts to follow the Fair Use Doctrine. See our Copyright Policy for more information. We recommend adopting this practice for quotations from our web site before you have written your book or article.